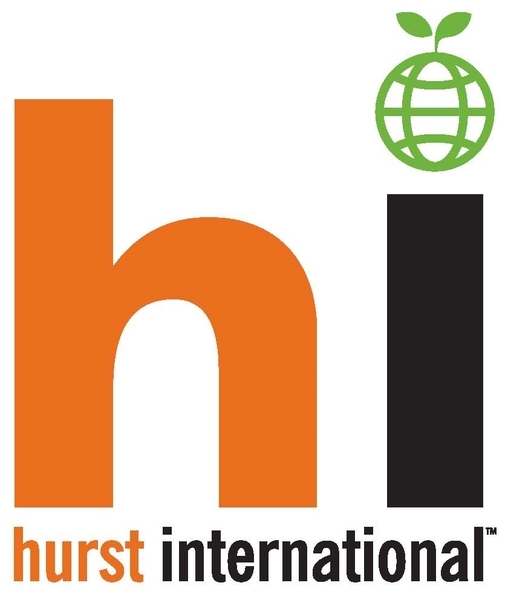 LOS ANGELES, CA, November 06, 2017 /24-7PressRelease/ — Hurst International LLC is a Southern California manufacturer of the machinery that applies labels to fruits and vegetables purchased at grocery retailers. Hurst filed suit today against competitor Sinclair Systems, International in Federal Court claiming that Sinclair is engaging in unlawful and competitively exclusionary conduct such as below-cost pricing and entering into contracts in an effort to charge higher prices in markets where Hurst does not compete. Sinclair is the largest manufacturer of fruit labeling application equipment, with an estimated market share of over 70%. Hurst is seeking the court’s assistance to stop Sinclair from continuing to engage in anticompetitive conduct, which includes providing customers with free equipment, free labels and labels offered at deep discounts for the purpose of locking-out competition and maintaining their market share. Hurst claims that these practices result in an anti-competitive environment for all of Sinclair’s competitors. The purpose of the suit is to ensure a “level playing field” for all labeling companies and allow the produce industry the ability to adopt critical new technologies that vastly increases food safety. Hurst International is the leader in fruit labeling technology and the originator of the patented “Print on Demand” Versaprint labeling system. The innovative system combines technology developed by Hurst to meet the needs of the fruit packaging industry. The Direct Thermal Printing technology allows packers to label up to 63 different graphics at speeds up to 15 fruits per second with the highest effective application rate in the industry. Additionally, this flexible system can print lot numbers and grower codes for item-level traceability. Some customers use this feature for internal control and management; however, packers of produce could soon be required to add this information to fruits and vegetables due to government and retail regulations. 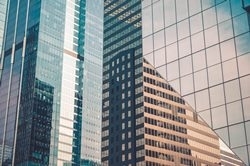 Hurst systems can currently meet the industry and government requirements quickly and efficiently.